Back in February we featured a really neat 4’x4′ Cedar Raised Garden Bed for $29.99 (regular price, $39.99), and ever since then I’ve been dying to start my own garden. I missed the February sale, but luckily we are featuring it again in our Celebrate Spring Sale for the same great price! So I’ve done a little research on how to build and grow various plants in a raised garden bed with help from our friends at Greenes Fencing, Black Gold Soils, Miracle Gro, and Bonnie Plants, and thought that I’d share my finds with anyone wanting to build one as well! The first thing that you’ll want to do is come up with a plan. Follow Bonnie Plants’s board Garden Plans & Inspiration on Pinterest. So now that we have a plan, all we need to do is put that plan into action. 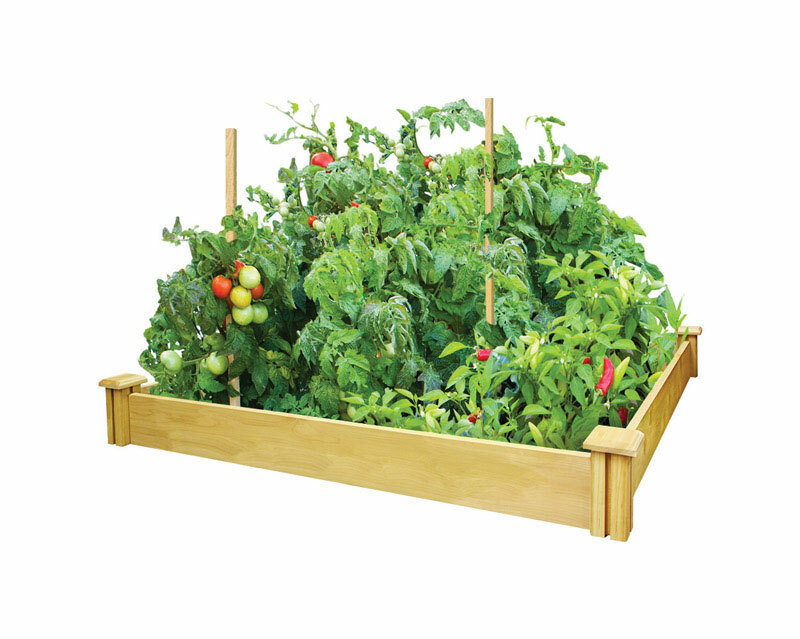 Let’s build our raised garden bed. 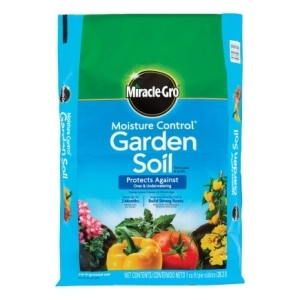 Next, fill your garden bed with a really good soil, like Miracle-Gro’s Moisture Control Garden Soil (1 cubic foot bag on sale for $3.99 during April), or Black Gold’s Garden Soil (get three 1 cubit foot bags for $9.99 during our Big Spring Sale starting April 20th). 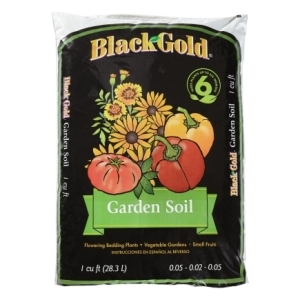 Each raised garden bed kit needs 8 cubit feet of soil, so you’ll need 8 bags per kit. Then, you’ll want to wind a soaker hose throughout your garden bed for easy watering. 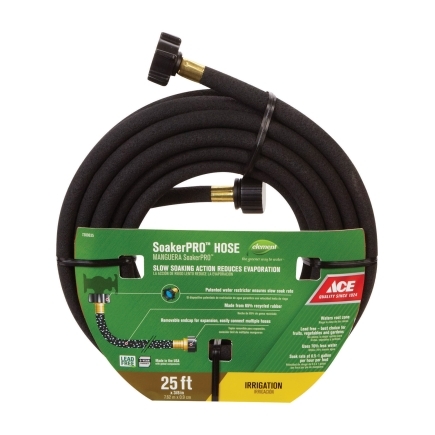 You can find a 25′ soaker hose at your local Toole’s Ace Hardware for $10.99. Pin the hose down with garden staples or baling wire. Now for the fun part – putting in the plants that you picked out from Bonnie’s Garden Plans (I picked the Fast & Fresh Pizza Garden)! Fortunately for me (and YOU! ), Toole’s Ace Hardware carries Bonnie Plants. What I love about their plants is that they are already started and ready to go – they come in a biodegradable pot that you can just pop into the soil (no need to transplant), and they are guaranteed (meaning if for some reason your plant fails to thrive despite all the TLC you gave it, just bring it back to one of our stores and we’ll give you a new one). 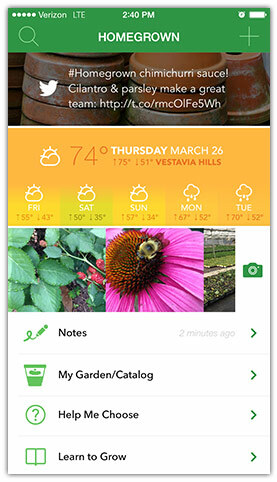 Plus they just came out with a new app that helps you keep track of your garden! They make gardening SO EASY! Top off your project with mulch to prevent weeds and hold in moisture. Grass clippings, old newspapers, or seed-free straw all work well in a raised garden bed. Wood/bark mulches aren’t good for raised garden beds because they don’t decompose quick enough to be tilled into the soil next planting season. 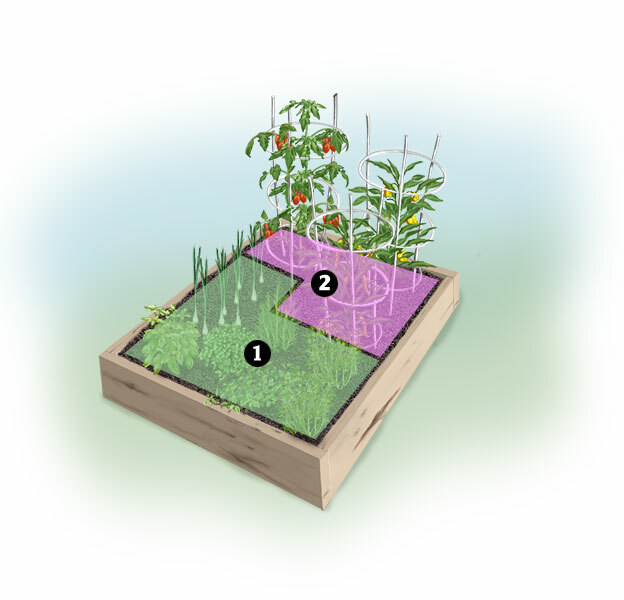 You’ll also need to put in a few tomato cages (only 99 cents starting April 20th) to support your tomatoes as they grow. And that’s it! Really, we’re done! 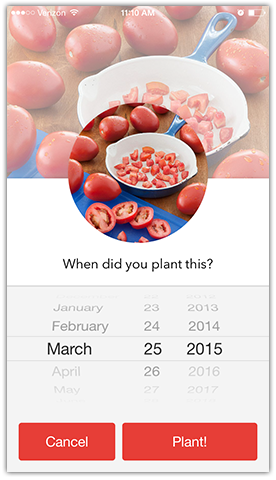 Well, you still have to water your new plants and make sure they’re growing well and then harvest them… but like I said earlier, there’s an app for that! 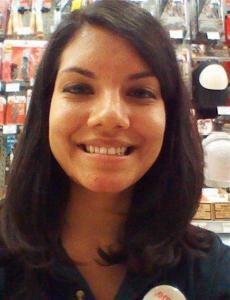 You’re also welcome to come into the store and ask us anything. Or just email me!